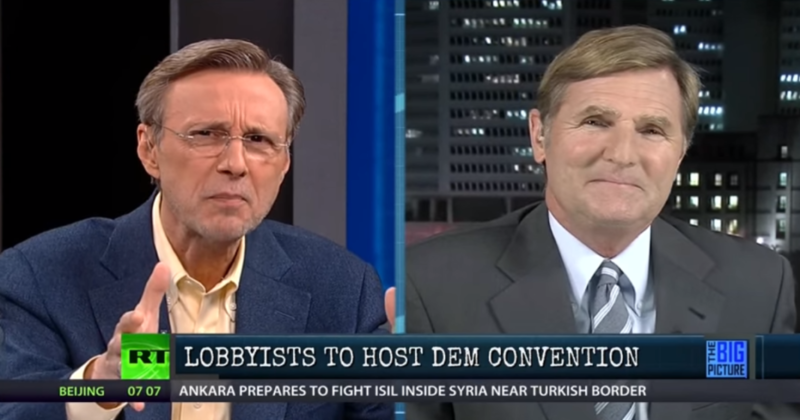 America’s Lawyer Mike Papantonio, The Ring of Fire, joins Thom. As the Intercept has reported – the convention’s official host committee is stacked with lobbyists and corporate donors – some of whom aren’t even Democrats. Plus….Earlier this month, the EPA posted then retracted a study connecting glyphosate – an ingredient in Monsanto’s Roundup herbicide – to cancer. The WHO has already labeled glyphosate a carcinogen. So why did the EPA retract its study?